Are You Ready to Get Serious About Learning Ballroom Dance? Discover the beauty and fun of ballroom dancing -- from the comfort of your own home. Are you tired of sitting at the table at weddings, family parties, or New Year's Eve parties while all your friends are dancing? Do you want to eliminate your fear of dancing on two left feet with no rhythm? Do you want to move gracefully across the dance floor? If so, Learn & Master Ballroom Dance is for you. All of the dances covered in the course — Waltz, Tango, Foxtrot, Rumba, Cha Cha, and Swing — are tailored for the beginning dancer. Whether you have a partner or not, with some practice you’ll learn and master one or all of these dances in no time. Then you’ll be dancing the night away! Relax. With Learn & Master Ballroom Dance learning will be easy, comfortable, and thrilling ... every step and figure of the way! You’ll never feel overwhelmed or intimidated, and within a few weeks you will have learned your way around the dance floor. Learn & Master Ballroom Dance is the most extensive video instruction you’ll find anywhere. When your order Learn & Master Ballroom Dance, you’ll receive 13 DVDs full of beautiful choreography and easily learned dance figures, 6 CDs of music to dance to, a 75+ page workbook outlining each dance, and anonline community to encourage and support you. Even better than all that’s listed above, with Learn & Master Ballroom Dance you’ll receive the best instruction from two of the nation’s top ballroom dance instructors. Mark and Jaimee take great pride in their students and can’t wait to share their knowledge and experience with you. 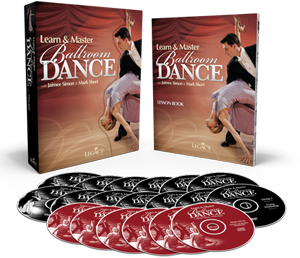 The thirteen DVDs contained in Learn & Master Ballroom Dance are the heart of this course. Each dance is broken down into figures with step-by-step instruction for both the lady and the gentleman, so you know exactly what and how to practice. As you learn the individual parts of each figure, the screen splits into two frames — one showing the instructor’s entire body and the second showing a close-up shot of the instructor’s feet. The student will be able to focus on the feet or the figure as a whole. And because it's from Legacy Learning Systems, you know the training quality is of the highest caliber. 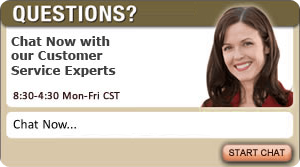 Once again, Legacy Learning Systems gives you a rare opportunity to study from real ballroom dancing professionals. Our instructors for Learn & Master Ballroom Dance, Mark Short and Jaimee Simon, not only are masterful dancers with very impressive bios, but they are also incredibly talented teachers and communicators. You’ll laugh and learn with them, and we are honored to have them as part of our team. This is where the fun begins! These six CDs allow you to practice your dancing, using the very same songs you’ll be learning in your lessons in addition to a large collection of new music. There’s no better way to learn than by dancing! The CDs contain the appropriate style of music at varying tempos for each dance. 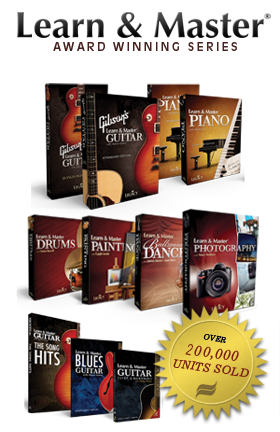 You will have endless variety in the music to practice with, so you can start slowly and gradually pick up the tempo. We want you to be delighted with Learn & Master Ballroom Dance. If you are not, simply return the course within sixty days for a full refund of the purchase price. No questions asked. It's that simple. We get very few returns, but when we do, they are handled promptly and courteously. Order now with confidence. "I have seen several dance instruction videos and this was the best. This video does a good job of presenting ballroom steps in a sensible, easy-to-understand way. The instructors clearly know what they are doing, and obviously know how to share that knowledge. I thought this was an excellent course and the instructors did a good job of helping the students understand. I especially liked the split screen sections following their bodies and feet at the same time."